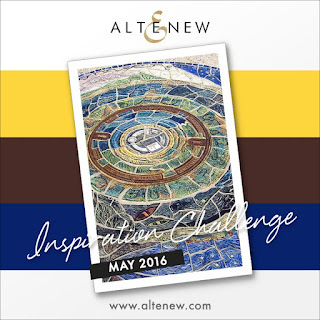 I have another card to share for the Altenew May Inspiration Challenge - Australia. I recently received a stampset that I have waited a long long time to get. I also decided to treat myself with some sets of Altenew inks as well. 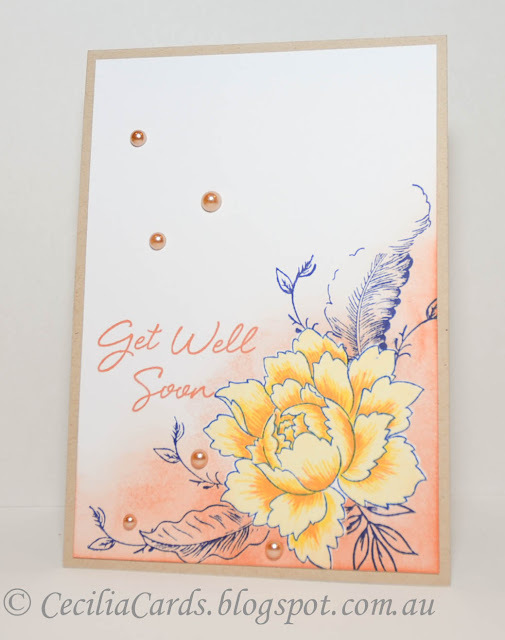 I had so much fun inking up all the different combinations of colours that I almost forgot to finish off this card! Well, at least I have a whole bunch of stamped flowers and leaves from Peony Bouquet, Beautiful Day and the new Daisy stamp! Here is the first design I stamped with Peony Bouquet. I just love how easy it was to line up the layers and the new Altenew inks are to die for!! 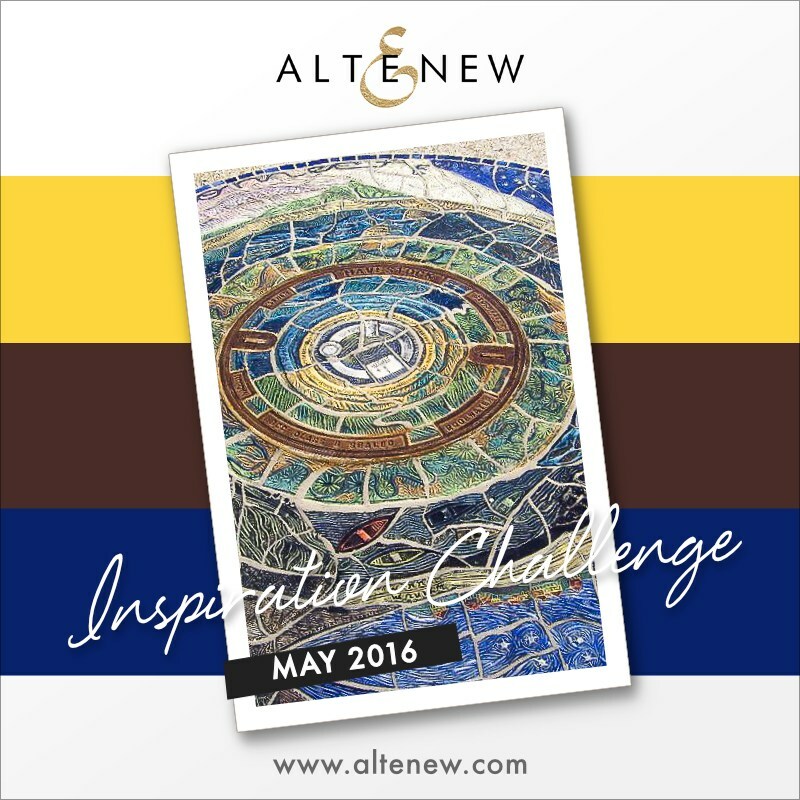 My previous card for this challenge can be found here. Simply gorgeous. The flower is stunning.